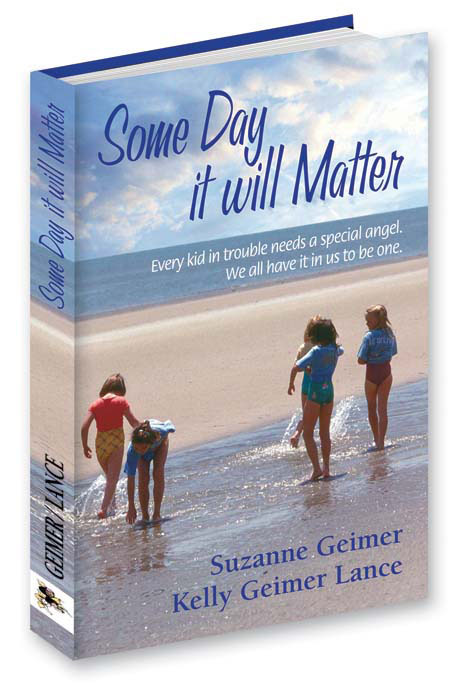 Suzanne Geimer and her daughter Kelly Geimer-Lance, creators of the newly released book �Some Day It Will Matter� will be at Chaucer�s Bookstore, 3321 State Street, on Sunday, January 9, 2011 from 3:00-5:00 pm for a book signing and meet & greet. The new book shares their story and is an inspiring saga of the importance communication plays in finding solutions with teens. Suzanne is the founder and President of Special Angel, a nonprofit organization for at risk kids, created as a result of her own mother/daughter journey. Special Angel�s mission is one of helping children in distress. The talented duo travel throughout the US singing and working with kids by sharing their own story and their original music. 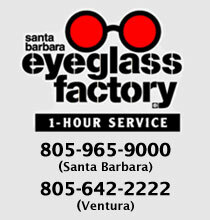 They have produced a CD �Turn on the Radio� which features the songs they have written and performed together. Visit: www.specialangel.com. John Walmsley, former child star on the Walton�s TV show is the lead guitarist for the Special Angel Band and has performed with Suzanne and Kelly for many years. �It is really touching to see the power of this musical journey we are taking together, and watching the kids react to Suzanne and Kelly is simply amazing� says Walmsley. Cooking is about creating maximum flavor. While technique is necessary for any recipe to hold its own, it is intense, rich and unexpected flavor that sets your senses and your taste buds tingling. Husband and wife cooking team Robert and Molly Krause, who have headed several successful restaurants, will share the insider secrets that got their restaurant, Krause Dining, on Food and Wine magazine�s 2008 list of �100 best" recipes, restaurants and wines. Getting more excitement from cooking as they taste how flavors shift and evolve during the cooking process. 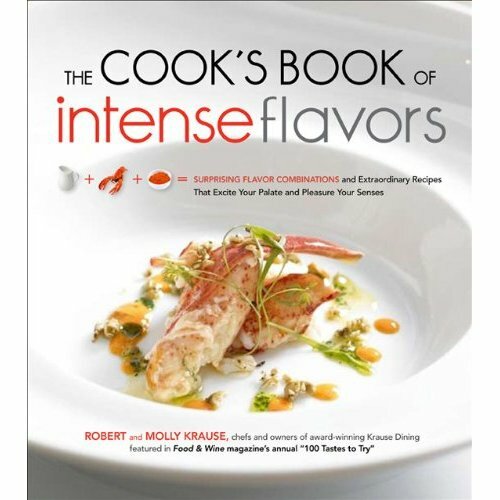 THE COOK�S BOOK OF INTENSE FLAVORS contains 101 extraordinary combinations and accompanying recipes that show how to get the most flavor out of any ingredient--whether it�s an innovative twist on a classic pairing, flavor that is over-the-top decadent, or inspiration for the fresh asparagus from the farmer�s market or the balsamic vinegar in the pantry. It is an indispensable guide to every type of flavor combination from exotic and decadent to classics made exciting and modern.